Heather here. I want to start today’s blog post with that enormous elephant in the room: Test Prep. Oh,Test Prep. It strikes fear into the heart of students, teachers, and principals alike. It certainly did for me. Some teachers believe testing is important. Others believe it takes away from authentic learning time. Whatever your beliefs about testing, we have to come to the understanding that, for the time being, these tests are here to stay. So, what can a teacher do to help his/her students feel confident during the testing months? One way is to utilize relevant content to teach test sophistication and critical thinking. What does that look like in a real-world class setting? Let’s say your first grade class has been learning about animals and their habitats for the past month and you want to know if they can use what they’ve learned and transfer it to an entirely different task. What you can do is make your test prep questions all about the different habitats you’ve studied. Not only are you teaching meaningful content, but you are also giving them more time to explore the content and possibly acquire additional knowledge on the subject. Yay! 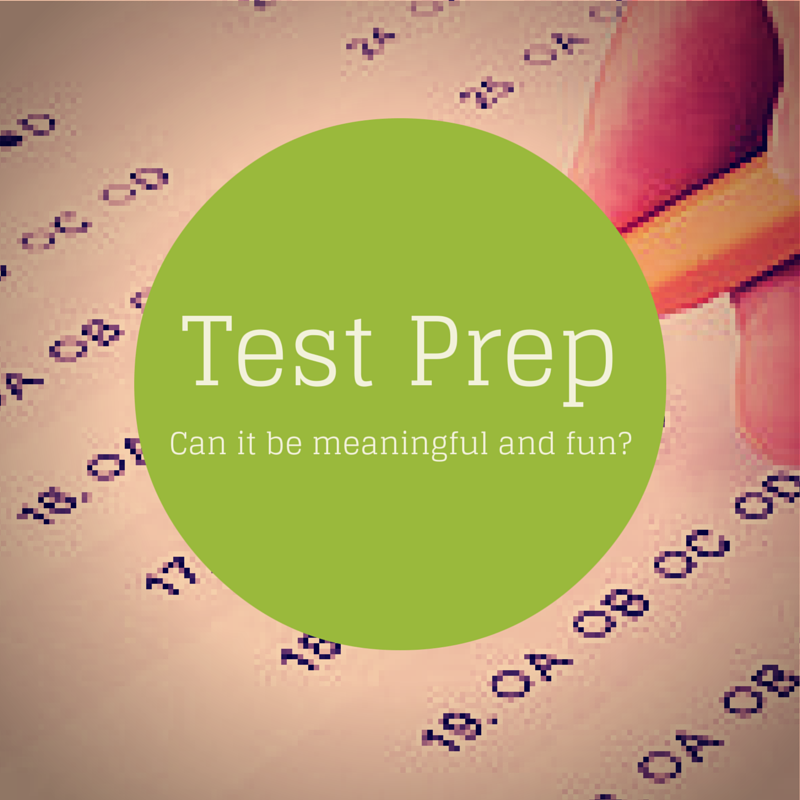 Now, let’s tackle the second problem with Test Prep– its boring factor. Test Prep is widely recognized as the epitome of boring. Teachers hate teaching it. Students hate doing it. Nobody wins. Unless, of course, you can utilize a stimulating and engaging vessel from which to deliver said Test Prep strategies, then maybe, just maybe, your students are in for a treat. 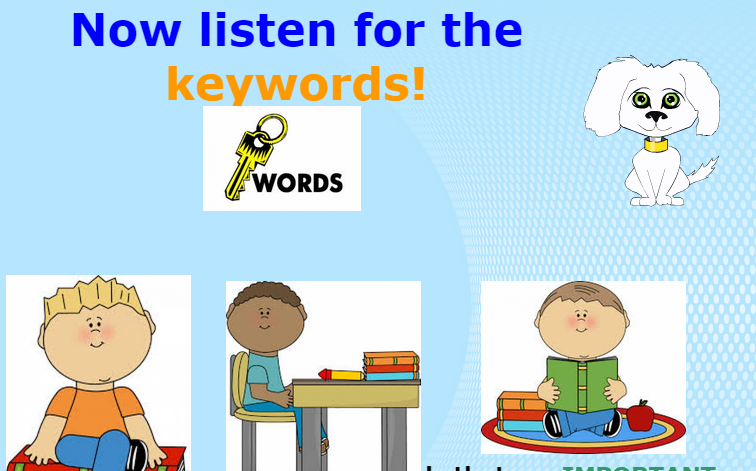 Today I’d like to share with you a presentation (created in Voki Presenter) that I believe is engaging and fun and teaches precise listening skills. The NYSESLAT is an ESL state exam that my students used to take. So, I used this exam as fodder for my presentation. First, I downloaded the NYSESLAT sampler for grades 1-2. 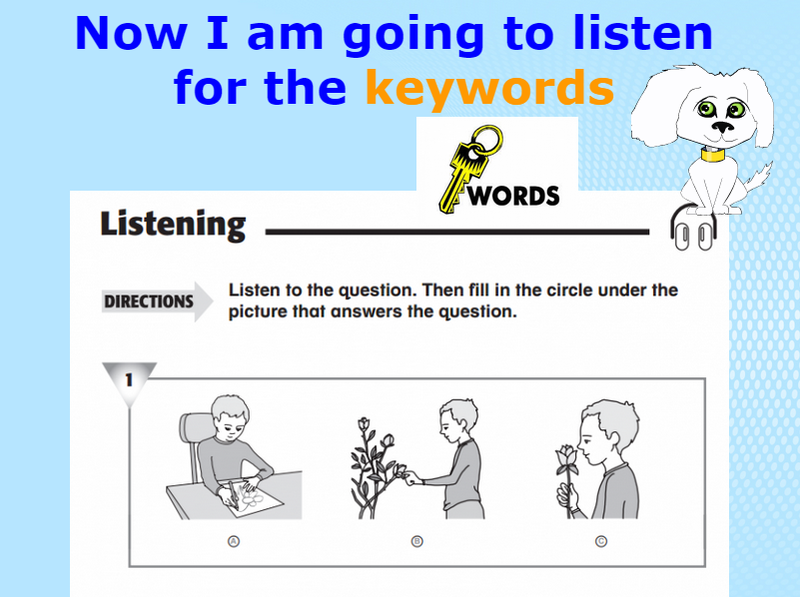 And then created my objective based on the strategies I wanted my students to practice and master: Students will practice great listening by scanning the pictures and listening for keywords. 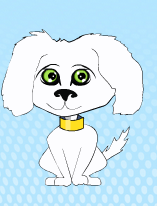 I began creating my lesson on Voki Presenter. I made sure to choose an interesting and appropriate Voki so that my students could make a connection with the character. If your students love robots, choose a robot. if your students adore cats, then that’s the character you should choose. I chose an adorable puppy. Let’s call her Lola. On each slide, Lola guides the students through the lesson. On my second, slide Lola does a “Think Aloud” to show the students how she looks at the pictures and draws a conclusion from what she sees. The students can then easily mimic how Lola uses the pictures to help her narrow down what the keyword might be about. Once Lola does her Think Aloud, then Lola and the class listen for the keywords. 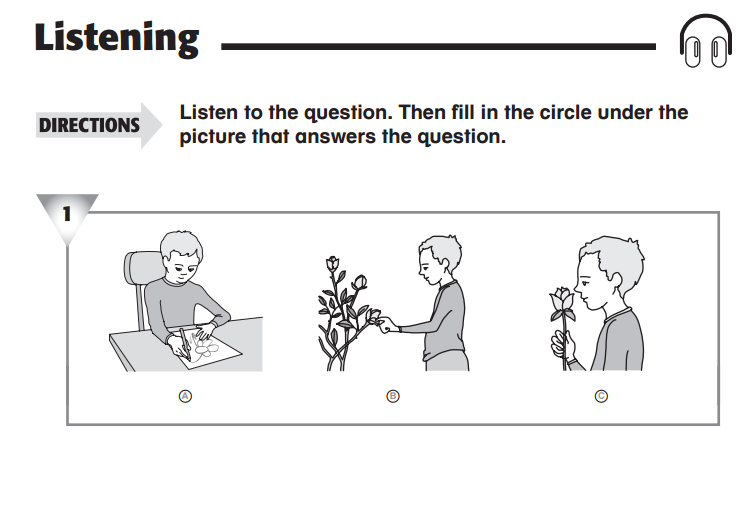 The question will be repeated twice: Which picture shows a boy using his sense of smell? Which picture shows a boy using his sense of smell? Lola then launches into a second Think Aloud. Students listen as Lola models her thought process. Some students will know the answer right away. Some will need more practice. Take the time to reveal the answer so students know if they’re headed in the right direction. Now it’s time for the students to try it with you. You and Lola will guide them through a parallel listening activity. The topic of this second question should be a relevant topic. This way you are using content that is part of the curriculum they’ve already been learning through out the year. Maybe in science class they’re learning about the life cycle, or space. Here is where you can infuse those topics into Test Prep questions. Remember, during this slide you (and Lola) are asking open-ended questions to guide the students’ learning. i.e. What is different about the pictures? What is the same? What are the boys doing? Guide them through the next three slides. Do a few “Turn and Talks.” Ask your students how they knew what the keyword was? Listen in to assess which students seem to be getting it and which aren’t quite there yet. After you try one together, create some additional slides with the same kind of listening questions if you feel your students need more guidance. Once you feel they are ready to try some on their own, You can send them back to their desks to try this technique by themselves. Circulate the room and conference with students that you noticed were struggling during the Turn and Talks. Ask students to Think Aloud and ask themselves questions just like Lola did. Here is the link to this presentation. Modify as you see fit! I recommend pausing before each slide plays so that you can read the slide and share with your students what they will be doing next. Please comment and tell me what kind of presentations you would like to see. What topics? Which subjects? Bio: Heather is the Community Manager for Voki and is part of the Marketing Team at Oddcast. Before she joined the Voki team, she was a teacher for 7 years! 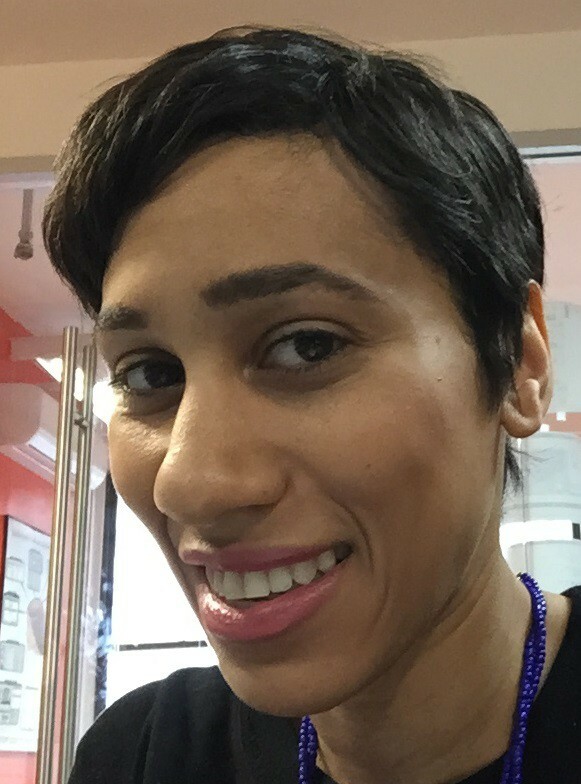 She has taught in charter, private, and public schools all across NYC. With her teacher hat on, she will create meaningful, engaging, and relevant content that can be implemented in your classrooms. She is excited to partner with you to engage and educate your students!